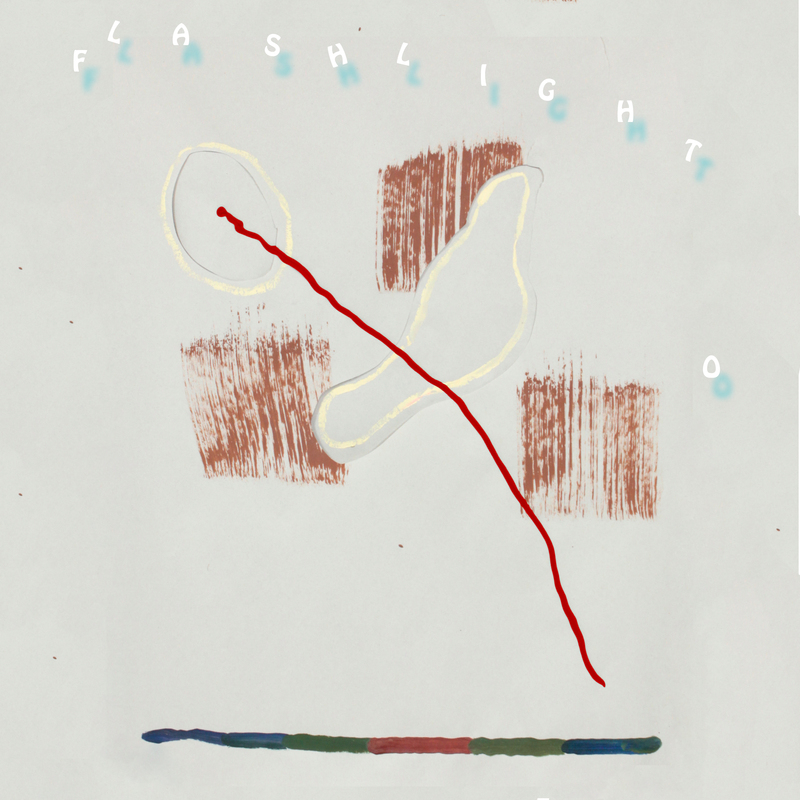 Flashlight O is Colin Alexander’s take on Funny, Fuzzy Pop music.  Located in Baltimore, MD, the Flashlight O project was started in Winter 2013 as a solo venture while Alexander was apart from bandmates of previous project, the NJ/SUNY Purchase based Spook Houses. A 10-song full length cassette entitled "The Truman Sho" comes as Alexander’s Flashlight O debut and will be released by Double Double Whammy on June 3, 2014. The album pulls its musical influence from artists like Karl Blau & Calvin Johnson, constantly searching for “the perfect groove”. The songs hit home in just the right way, blibbling and babbling, crackle popping into your mind zone.